Caversham Premiers travelled to scenic Queenstown for a clash with Rovers AFC in the Chatham Cup last 16. With a place in the Quarter finals on offer both teams would be desperate to advance. The boys were looking forward to the trip having had the annual trip to Queenstown rubbed out 2 years ago when Rovers decided to compete in the Southland League. 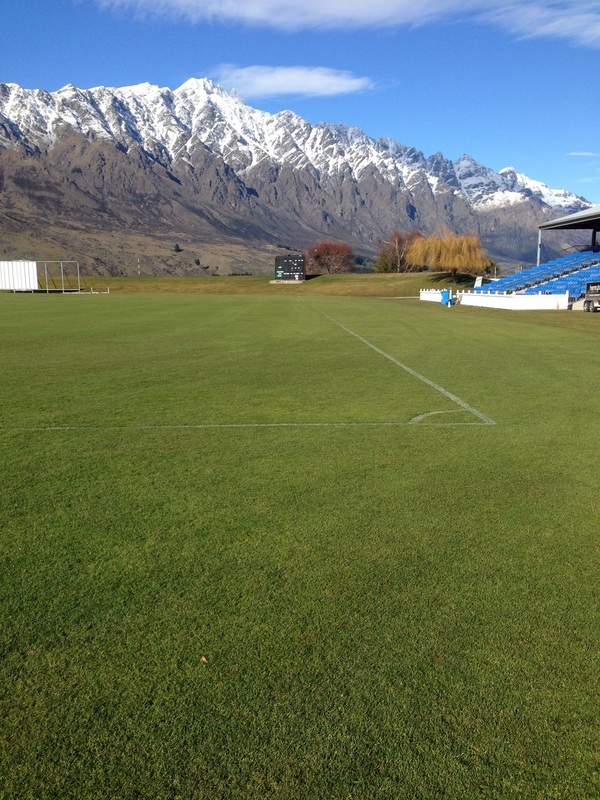 In unseasonably warm and sunny weather the game kicked off on the outer oval at Queenstown events centre. Predictably Caversham dominated the early stages however failed to put away numerous guiltedged chances. This encouraged the Queenstown side who slowly grew into the game putting the Caversham defence under some sustained pressure of their own. With 15 minutes of normal time remaining Caversham were awarded a penalty for a deliberate hand ball. Following trend the penalty was duly missed with the ball dragged wide of the upright. 90 minutes was soon up and our profligacy in front of goal was going to cost us an extra 30 leg-sapping minutes of play and the very real possibility of penalties. Thankfully in the 96th minute a Tore Waechter through ball was met by the impressive Lewis Jackson who directed his shot with the outside of his boot into the back of the net. Although Queenstown flooded forward in search of an equaliser the boys held out for a nervy win. Although it was achieved the hard way the cavy train moves through to the last 8 all the same; and with more silverware in the Frank Peacock cup. Well done guys; the club eagerly anticipates another exciting cup run! Come play for the Premier, 1st & 3rd Division Champions! Training for all Caversham AFC senior men commences 6pm Tuesday 2nd February at Tonga Park. Training's will run every Tuesday and Thursday thereafter. Any individuals past, present or intending are invited to come down and have a run. For further information please contact Head Coach, Tim Horner. 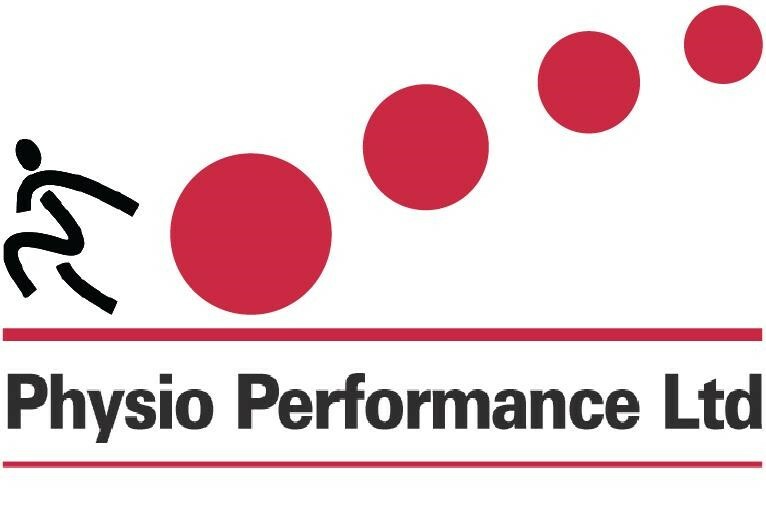 I am sure all of our winner's are wrapped with their individual successes, however in the Caversham way, they will be the first to acknowledge their team mates were all deserved of praise. It was a fantastic night and the perfect sign-off to what has been another rewarding season for all. Up the Train!